Dr. Wilhite earned his Doctor of Veterinary Medicine degree in 1996 from the University of Missouri College of Veterinary Medicine. In 1998, he founded Wilhite Equine Veterinary Services, P.C., which is now doing business as Wilhite and Frees Equine Veterinary Services. His is a member of: AAEP; AVMA; MVMA; KCVMA; and the Missouri Academy of Veterinary Practioners (MAVP). 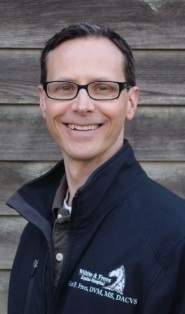 In his spare time Dr. Wilhite enjoys spending time with his wife, Dana and their two children. Both of his children are very involved in music and band so Dr. Wilhite is a devoted "Band Dad". His 4-legged family includes several horses, a miniature horse named Stanley, two Corgis, and a Terrier mix. Dr. Frees earned his DVM degree in 1997 from the University of Missouri College of Veterinary Medicine. He completed a 1-year internship in equine medicine and surgery at Rood and Riddle Equine Hospital in Lexington, Kentucky and a 3-year residency in large animal surgery at Kansas State University in Manhattan, Kansas. During the residency Dr. Frees also obtained a Master's degree in Veterinary Clinical Sciences; his thesis was on hyaluronic acid. 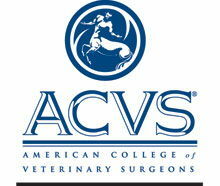 In 2003 Dr. Frees attained Diplomate status in the American College of Veterinary Surgeons (ACVS) as a Board Certified Surgeon. Dr. Frees has published articles in scientific journals and has served as a reviewer for the American Journal of Veterinary Research and the Journal of the American Veterinary Medical Association. He often speaks on equine and veterinary subjects to groups ranging from local 4-H clubs to International Conferences. His interests include lameness, rehabilitation, joint therapies, arthroscopic surgery, abdominal and soft-tissue surgery, and regenerative medicine. When not working with your horses, he enjoys time with his family; which usually means discussing chemistry and genetics with his boys and tending to their honeybees or any number of creatures they currently care for. 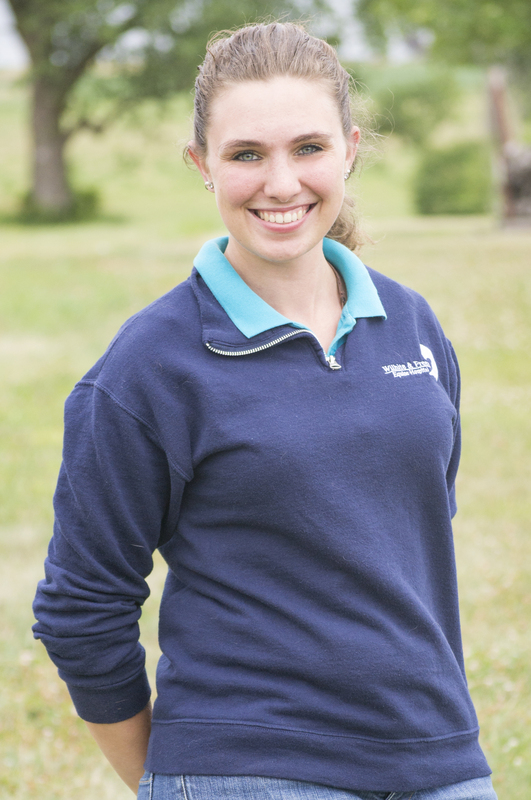 Dr. Katie Sisk joined Wilhite and Frees Equine Hospital at the beginning of June 2015. Dr. Sisk grew up in Shelbyville, KY and has been riding since the age of four. She participated in United States Pony Club throughout her youth and is also an avid three day eventer. Dr. Sisk moved to Carthage, MO at the age of 13 where her family owned and operated an equine boarding facility, Edge of the Road Farm. She attended the University of Missouri-Columbia and attained both a bachelor's of Animal Sciences in 2012 and a Doctor of Veterinary Medicine in 2015. 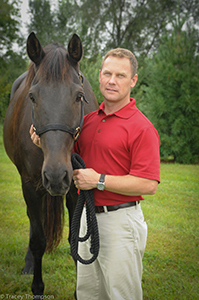 Dr. Sisk enjoys all aspects of equine medicine and surgery, but is especially interested in sports medicine and rehabilitation. 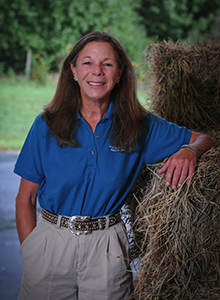 In 2016, she completed her CERP (certified Equine Rehabilitation Practitioner) certification at the University of Tennessee under the tutelage of Dr. Steve Adair. In 2017, Dr. Sisk also became certified in chiropractic (IVCA) and acupuncture (IVIS). Outside of work, she enjoys riding her horse, Reggie, and spending time with her husband, Cole, and their two dogs, Millee and Charles. Dr. Katie Haukos grew up in Lubbock, Texas where her dad got her involved in horses at the age of 5. She started in Walk/Trot classes and moved up to competing in Hunter/Jumpers in the American Quarter Horse circuit. She was a member of the NCAA Kansas State University Equestrian Team and it was at KSU where she received her Bachelor Degree in Animal Sciences with a Minor in Biology in 2013. She received her veterinary degree from Kansas State University in 2017. Dr. Haukos has two American Quarter Horses, Abbie and Duke, who are enjoying a vacation at home with her parents along with her dog, Buddy Finn. 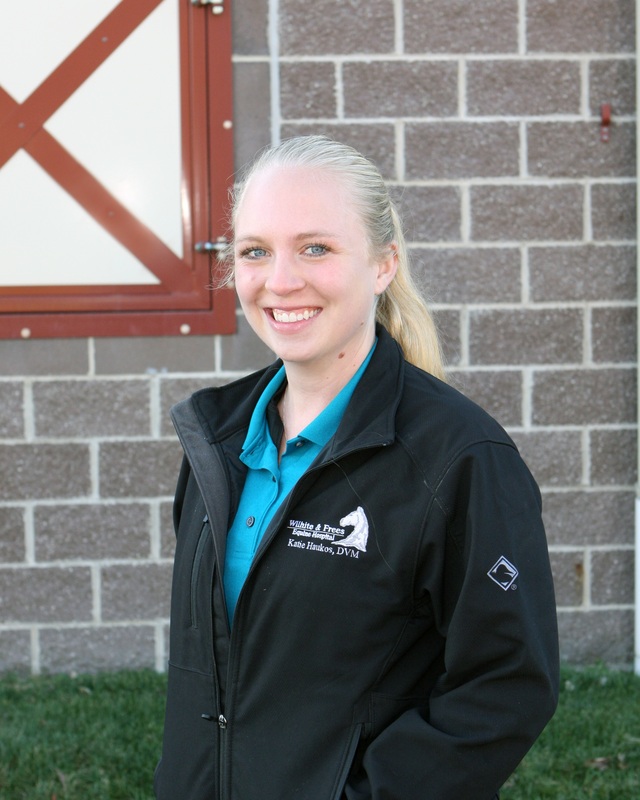 Outside of veterinary medicine, her interests include riding her horses, running, and traveling. Dr. Trahan was raised in southwest Louisiana and acquired his Doctorate of Veterinary Medicine from St. George’s University School of Veterinary Medicine in 2013. Following graduation, he completed an extended internship in equine medicine and surgery at WFEH. He finished a 3-year residency in large animal surgery in 2017 at the Virginia-Maryland Regional College of Veterinary Medicine in Blacksburg, Virginia. Dr. Trahan’s Biomedical and Veterinary Science Master’s thesis was based on advancing laboratory models and treatments of osteoarthritis. Following completion of his residency, Dr. Trahan joined the Equine Field Service as a clinical instructor prior to returning to WFEH. His professional interests include lameness evaluation, arthroscopic/endoscopic surgery & integration of new technology into conventional treatment regimes. Standing surgical techniques and reconstruction of chronic wounds were also an important part of his surgical training. He and his two dogs (Abita & Rue) are avid fans of LSU football and baseball, competition target shooting and most any outdoor activity. Dr. Doyle grew up in Alto, Michigan, just outside of Grand Rapids. Her love of all animals started at a very young age. She started riding horses at age 3, and later went on to show her Connemara's on several hunter/jumper circuits all across Michigan, in both the hunter and jumper rings. She was an avid member of 4H and FFA, where she enjoyed the diversity of training and showing sheep, cattle, and dogs as well. 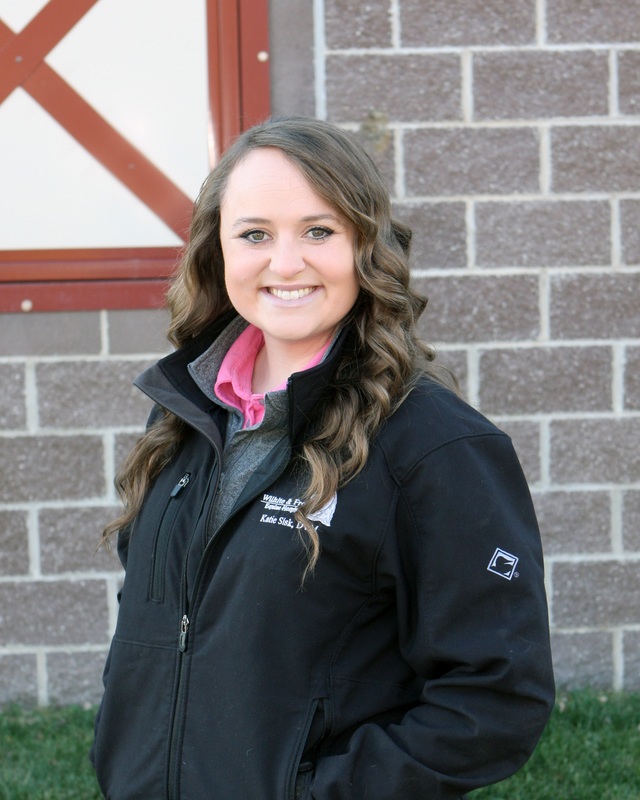 Dr. Doyle graduated from Kansas State University in 2014 with her Bachelors of Science in Feed Science and Management. She earned her DVM from Kansas State University in 2018 before joining the WFEH team. Dr. Doyle enjoys all aspect of general practice, especially nutrition, dentistry, lameness, and rehabilitation. During her free time, Dr. Doyle enjoys spending quality time with family and friends, being outside, and playing with her Border Collie, Jake! Dr. Mandy McGuire grew up in Cherokee, KS. Her love of horses began when she got her first pony for Christmas when she was three years old. Dr. McGuire began barrel racing in her early teens and would mainly compete in local jackpots and rodeos. She received her bachelor’s in Animal Science in 2015 from Kansas State University and also attended Kansas State for her veterinary degree and graduated in 2018. She has two horses Sam and Moses who are enjoying their days in a pasture at her parent’s home. She enjoys riding her horses, hanging out with friends, running, and traveling. Debra graduated from Auburn University with a Bachelor of Science degree in Agriculture Animal and Dairy Science and a Master of Science degree in Agricultural Economics. She worked at Lane's End in Versailles, Kentucky and was the owner of a Thoroughbred breeding farm in New York. Debra's children include a dachshund, Mai Tai, a Lab mix named Bailey's Irish Cream, and her horse, River of Fortune. Debra joined Wilhite and Frees in November 2005. Laura joined our practice in 2015. She is an Overland Park, KS native and attended William Woods University before moving back to the Kansas City area. Laura loves to ride and has 3 horses and 3 ponies of her own. She has a passion for training project ponies and spends most of her free time at her barn doing just that. Laura's two dogs, Dax and Daisy complete her 4-legged family. Kayla found a new home on our team in March of 2018. She earned her education at William Woods University and graduated with a Bachelor degree in Equestrian Science in 2015. Born and raised in the suburbs of Chicago, Kayla has been enjoying a good mix of country and city life in the Kansas City area. Raised in the hunter/jumper industry, she explored the world of showing as a young girl and into her college career. Kayla also shares a passion of photography and visiting accredited zoos around the country. But her favorite time is spent with her Border Collie/Aussie mix, Maya! And if you don’t know Kayla already, she has a not-so-secret obsession with turtles. Anne joined the Wilhite and Frees team in November of 2018. She had previously worked at Arabian training barns and owns a retired purebred Arab of her own. Originally from Indiana, Anne came to Missouri to attend William Woods University, graduating in 2016 with degrees in Equestrian Science and Math. In her free time, she takes her Mini Aussie, Emma, on adventures around Kansas City. Kathryn was born and raised in the heart of Kansas City. She went to Truman State University where she graduated with a BS in Agriculture Business and a minor in Equine Studies. She began riding when she was eight and competed all throughout college in IHSA shows. 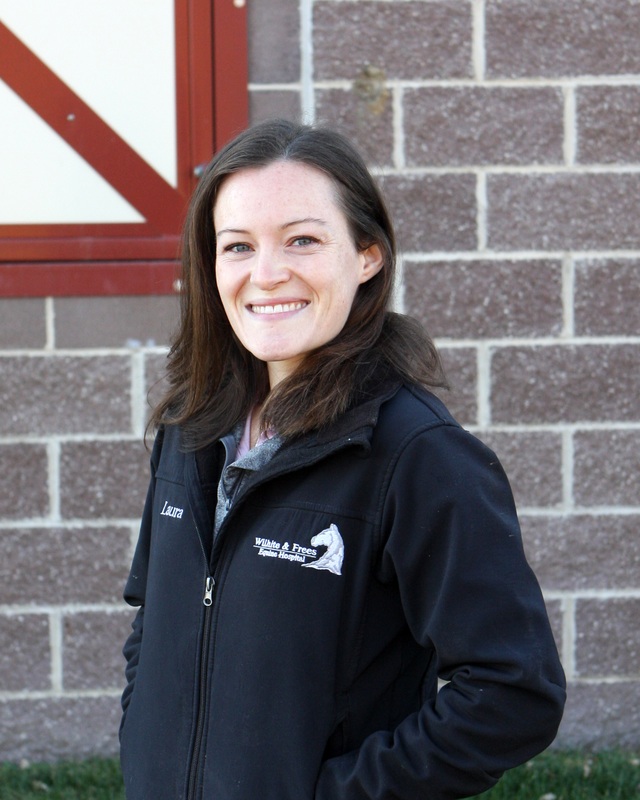 Before joining Wilhite and Frees in January 2019, she worked at a small animal clinic. 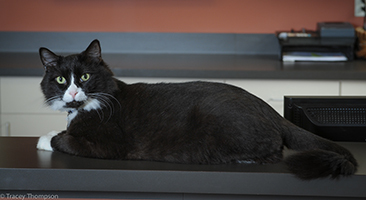 In her spare time Kathryn enjoys teaching her cat, Zelda, tricks and hiking around the KC trails! Hannah, originally from San Antonio, Texas, insisted on learning to ride at the age of 3, but had to wait until her 4th birthday to begin saddleseat lessons. She grew up in the American Saddlebred and Arabian show industries, working at various show barns in Texas and later in Missouri. She has shown competitively across the country since the age of 5. 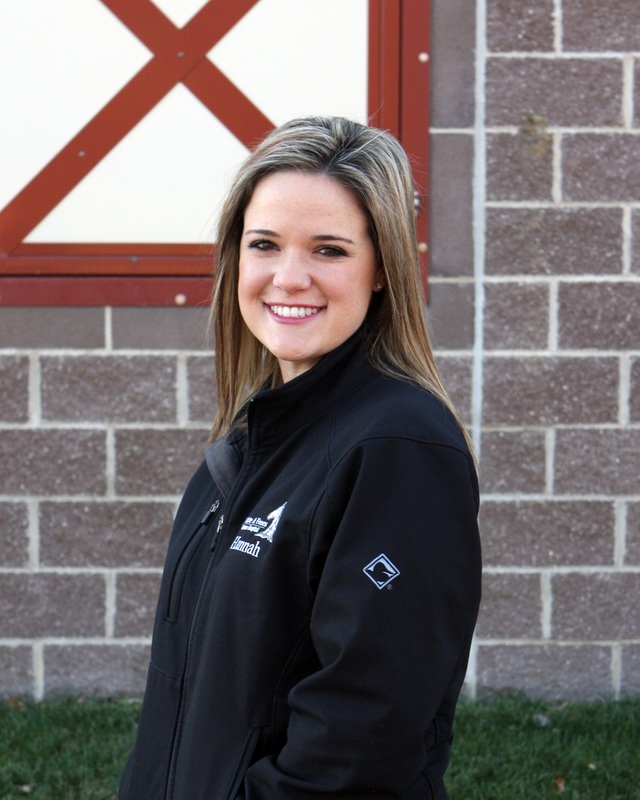 Hannah graduated from William Woods University with a Bachelor of Science Major in Equine Administration and a Minor in Equine Science with a concentration in Graphic Design. She has two Arabian and Half Arabian show horses, CSP Hot Tamale and Heirabask SA, a miniature wire-haired dachshund, Toby and two black labs, Duke and Horton. When not working, Hannah enjoys spending time with her husband, traveling and being out on the lake. Hannah joined Wilhite and Frees in January 2013. Sydney grew up in rural Southeast Nebraska, where her love of large animals blossomed on her family's farm. She worked at her home town veterinary clinic, a mixed animal practice, from junior high until she graduated from high school. 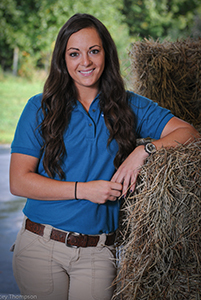 Following high school she moved to Kansas City to attend Maple Woods Veterinary Technology Program. Sydney completed the program in May 2014 and joined Wilhite and Frees in August 2014. Outside work she enjoys team roping with her husband and breakaway roping. Sydney has three Quarter Horses, a Border Collie/Blue Heeler mix named Max, an Italian Greyhound named Weasel, Border Collie named Sam, and a cat named Carl. Louie joined the Wilhite and Frees team in the Summer of 2014. He had previously shared a home with an older member of Laura Frees' family. He arrived a somewhat quiet and timid cat; this lasted approximately 13.5 hours at which he obtained the FIC (Feline in Charge). Anyone who has visited our hospital knows Louis as the consummate greeter and entertainer; ready for any occasion as he is always wearing his formal attire.